SNAFU! : Did Representative Rob Wittman let out a detail most missed about the ACV buy? Did Representative Rob Wittman let out a detail most missed about the ACV buy? We've all read articles by elected officials championing the need for this or that defense system. It's as common as high dollar hookers in the DC area. So when I saw that Defense One had an article penned by Representative Rob Wittman of Virginia, I thought nothing of it. Unless his Aides jumbled the numbers badly then we got a piece of some very interesting news! If I recall correctly the buy was suppose to be for 200 with upgraded AAVs forming the remainder of the lift needed to transport Marines. This flips everything on its head. If the Representative is to be believed then the Marine Corps has decided that the ACV fits the bill for the foreseeable future and they're going to be a straight replacement for the AAV now. It does lead to some interesting questions though. * Has the BAE/IVECO Superav met all the test points for the so called ACV 1.2? * What becomes of the ACV 2.0 (or is it 1.3...can't remember)? Will they still pursue a tracked vehicle with high water speed in the 2030s? * If they're sold on the ACV 1.0 does that mean that they've come up with a high speed sled to quicken the pace of ship to shore movements? 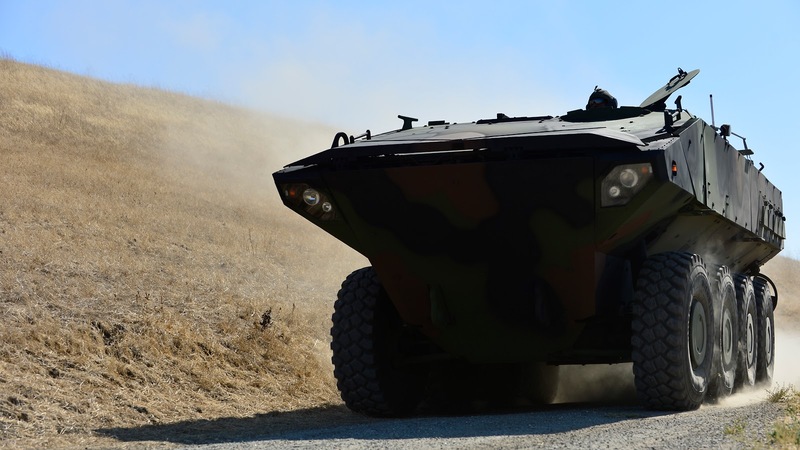 Has instream launches of the ACV from the JLTV proven successful? Everyone got into the usual catfight about amphibious assaults (which I can't stand...they'll question amphibious assault but think that airborne or heliborne assaults are more survivable---and without preparation!) but missed the 900 pound gorilla sitting in the corner (or rather the news that the buy will be for 800 instead of 200 ACVs!). Amazing but not surprising considering the usual commentary with regard to military issues on the net.